We cater for all types of functions please call us to see if we can help you. Prefer to make your reservation via phone? You can make a reservations by calling (08) 8272 9746. 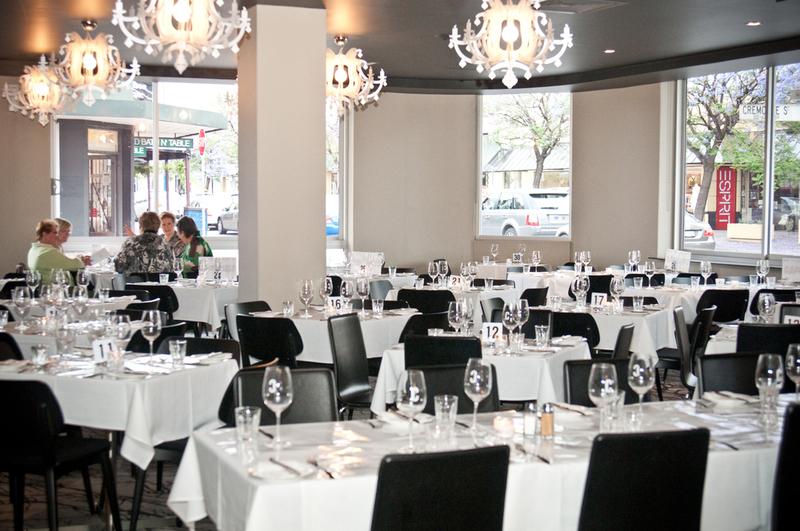 The Cremorne hotel is the perfect place to hold your next function whether the function is for 10 or a 100 people, with casual finger food, set menu or a full al a carte seated function, there are many options available. We offer pre-selected gold, silver and bronze drinks packages but we can also tailor your drink package, have a drinks tab on consumption or subsidised drinks. Functions can be held in several different areas of the hotel. You can make use of our entertainment equipment to stream photos or show videos for your event. The beer garden can be sectioned off from the rest of the hotel for your function and due to its retractable roof, can be used all year round. The area features outdoor heating and cooling, large screen TV's and a fireplace. With plenty of seating and shade you can ensure your guests will be comfortable at any time of year. Catering to a smaller party? Speak to our friendly function staff about reserving an area within the beer garden. The restaurant is available for cocktail or sit down functions and comes equipped with full bar and bathroom facilities, large screen TV’s and a fireplace. This area is available for private use but a minimum spend applies. See our friendly function staff for details. The bar lounge is an intimate area suitable for smaller groups. With a fireplace, large screen TV and easy service from the main bar this is an ideal area for your next casual function. Patrons can choose between ordering from our platter menu for a cocktail function or our more formal set menu for seated events. We offer drinks packages, subsidised drinks and beverages on consumption.